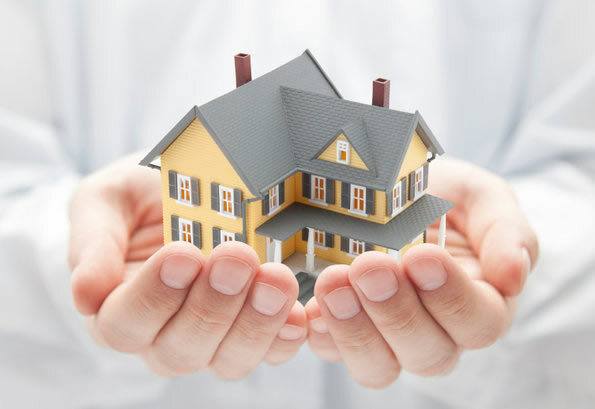 Finding a home insurance which will give your house a proper coverage is easier when you channelize yourself in the right direction by keeping the influencing factors in your mind. A home insurance that offers insufficient coverage could give you monetary misfortune. It’s always wise to estimate different quotes. It is always advisable to check the rating and reviews online. A.M. best company provides ratings to all the companies that offer homeowner’s policies in the United States based on the important parameters like the handling of claim etc. This is a crucial factor because you need a responsible and quick response from the company after an incident. It is important to check their claim record because going in a legal battle aginst the insurance company is the last thing you’d hope for. A good insurance company will provide you enough coverage to repair the damages. Different deductible value affects the annual premium. Higher deductibles decrease the annual premium you pay for home insurance. If you think you cannot afford to pay thousands of dollars, you should set the deductible below $1,000. You can use an online quote calculator to get an estimate on the insurer’s website. These online tools let you evaluate the exact type of coverage you’d want. These tools require you to insert information location of your house, your age, the size of the house, deductible value etc. Different tools require different information. So, be wise and shop around a bit before committing to one company, assess different quotation and then decide on one while keeping the factors in your mind.